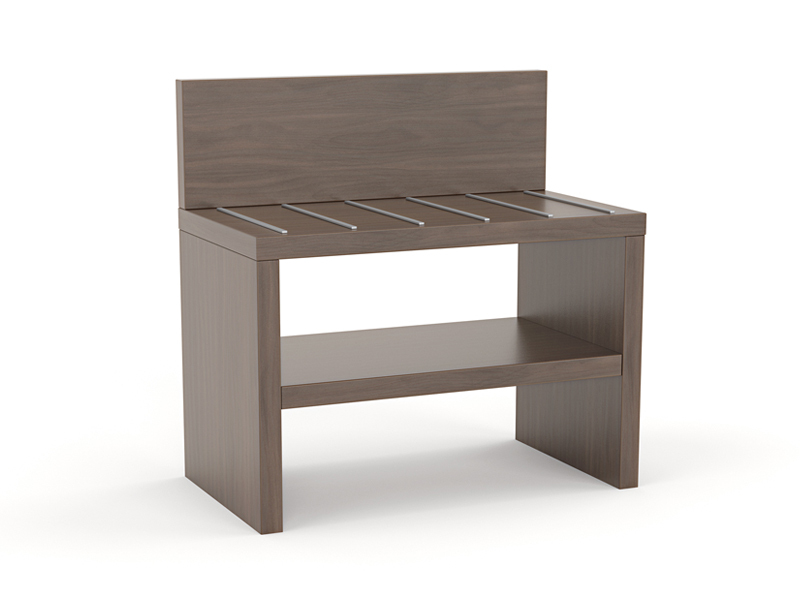 The Dunstan Luggage Rack features extra strong construction and aluminum strips on the wear surface. 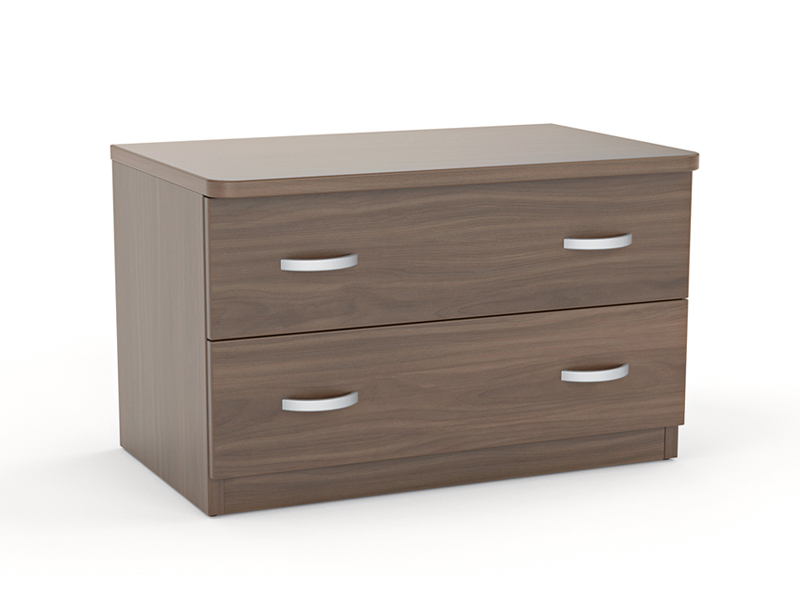 Compact yet handy, these are a great addition for your guest rooms. 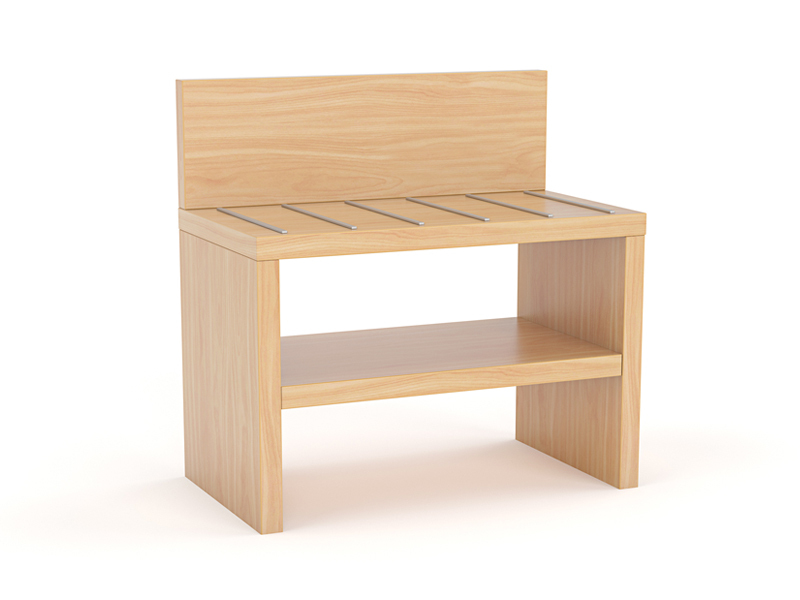 They also match the rest of our standard furniture range which we stock in 3 colours.